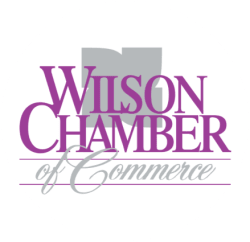 How to Start a Profitable Preschool Daycare by the Book - Apr 23, 2019 - PublicLayout - Wilson Chamber of Commerce, NC ? Prospective business owners will become aware of what is needed to start a pre-school daycare and how to apply for a license. An introduction to the extensive NC childcare operational rules and regulations will be included. Attendees will learn the business side of a pre-school daycare whether they are home-based or in a non-home facility.